Sony has pushed back the release of its next Spider Man films by several years. 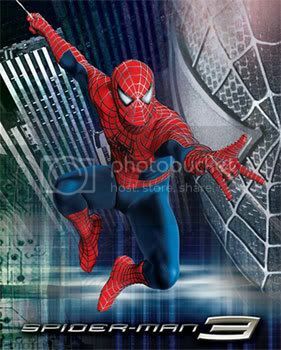 The Amazing Spider Man 3 was initially slated for release in 2016 will now be released in 2018. Spider Man 2 ended clearly with a sequel in mind. What does this 2 year push back for the future of the franchise? If I had to guess, I'd say we may never see The Amazing Spider Man 3. Eventually the floor will fall out from underneath one of these $200 million comic book movies. The summer is already saturated with men and women in tights saving the planet. Putting the brakes on the franchise before its completely dead is a smart move for Sony. The Marvel method cannot be applied to every franchise. By the way remember what happened the last time we had a Spider Man 3?